The Cruising Fleet enjoys in the region of a dozen events a year. There is no joining fee, or need to attend a minimum number of events. 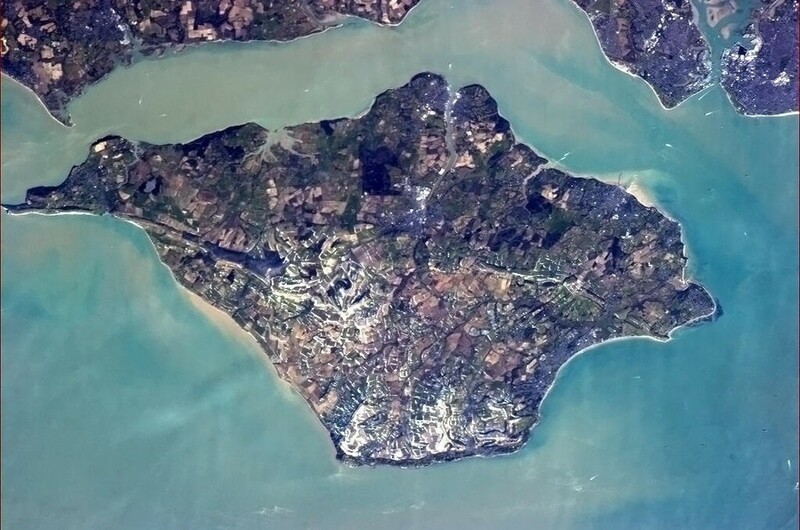 Most are local in the Solent area (extending no further East than Chichester or West than Poole) and have quite a high social element in addition to the water-borne activity. The cruises are open to sail and power boats of most sizes and speed, with some events being only for a day and some for up to two or three days. Some are mid week and some are at weekends. The programme is settled in January, with the first cruise of the season being in early April. The programme is published on the website Calendar, Cruising Fleet notice board in the Club foyer and in the Club Summer Programme. It is also emailed to all Cruising Fleet members. To participate in one of the Cruising Fleet Events, simply contact the Cruising Captain or his Deputy on the email addresses or mobile phone numbers shown on the Event Notice posted in the foyer two to three weeks in advance of each Cruising Event. Details are emailed direct to Cruising Fleet members at the same time as they are posted on the notice board. Mainland members are always most welcome. There is a wide variety of venues to choose from, both island and mainland based. Several of our members cruise further afield, sometimes in company with other Cruising Fleet members, but these cruises are arranged by the individual members themselves and are not part of the organised programme. More information may be obtained from the Cruising Fleet Captain, Garth Atwell or through the Club.